Akbar Al Baker said his airline had taken steps to address gender equality and said man leads it because it is a very challenging position. 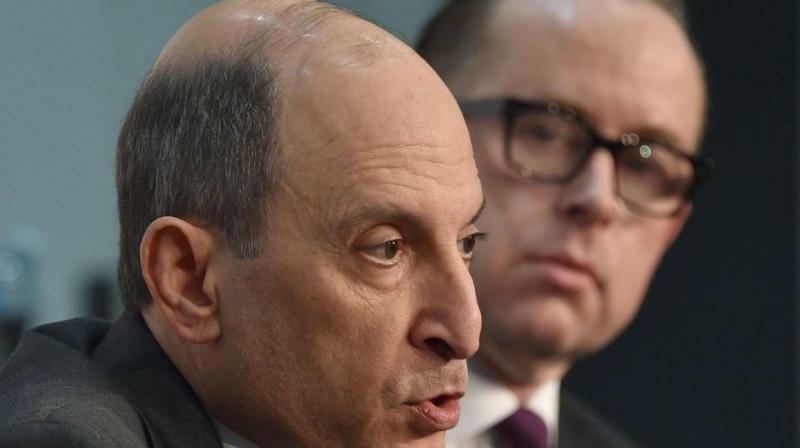 Sydney: Qatar Airways’ chief sparked disbelief Tuesday by saying his carrier was led by a man because “it is a very challenging position” -- even as airline bosses admitted more women should be in top roles. He later defended the carrier, saying it was the first Middle Eastern airline to have a female pilot and that other women were in senior roles. “We actually encourage women and we see that they have huge potential in... senior management positions,” Baker said at the close of IATA’s two-day annual meeting in Sydney -- during which he was anointed chairman of the global industry body. The organisation currently has just two female CEOs on its 31-member board -- Christine Ourmieres-Widener of British budget airline Flybe and Air Europa’s Maria Jose Hidalgo Gutierrez, who was added Tuesday. IATA’s chief executive Alexandre de Juniac acknowledged that having more women in senior positions was a “long-standing issue” that required further efforts from airlines and the industry body. It released figures in March showing just three percent of CEOs in the industry were female, compared with 12 per cent in other sectors. Leading carriers in North America and Europe had the highest representation of women in senior roles at 16 per cent and 14 per cent respectively, IATA said. African, Asia-Pacific and South American airlines were at about eight per cent, with the Middle East having the worst at four percent, the data showed. Qantas chief Alan Joyce said at the same press conference that the Australian carrier had achieved a strong turnaround in profits partly due to its pursuit of diversity, with women making up 40 per cent of senior management. But he said it was “going to take a long time to fix some of the issues that are inherent in our society”, such as girls not studying science and technology in schools, which impacted their numbers in engineering and flying roles.